The watchmaker is reshaping the landscape around its factory with an expansive new museum and luxury hotel. 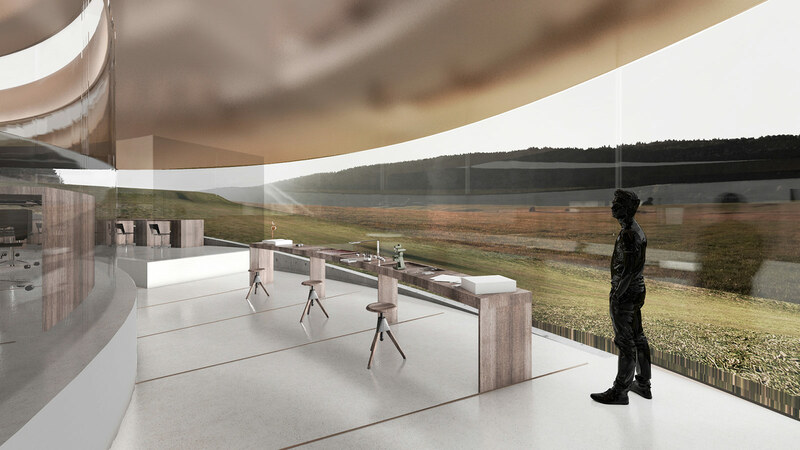 Two year ago Audemars Piguet announced plans for a new museum, shaped like a glass spiral rising out of the pastoral fields of Le Brassus and designed by the same Danish architect responsible for Google’s new headquarters. The watchmaker broke ground on the the new building at the start of October 2016, capping two years of planning and design. Designed by Danish architects BIG, short for Bjarke Ingels Group, the museum will be some 2800 square meters, or well over 30,000 square feet. 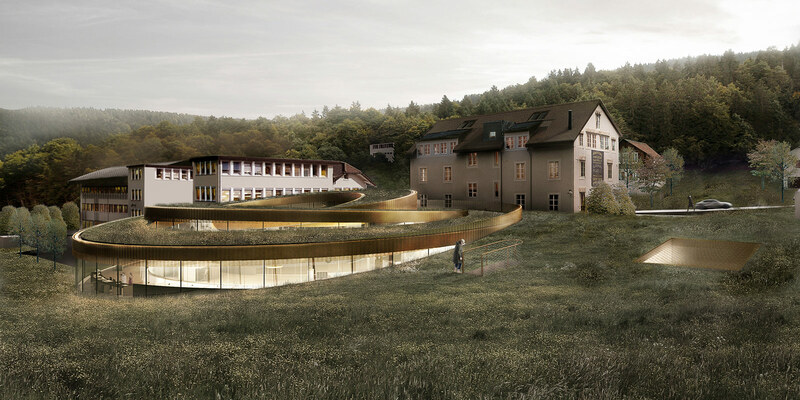 Named Maison des Fondateurs, or “Home of the Founders”, the museum will have panoramic walls of curved glass along its entire length, topped by a roof garden. 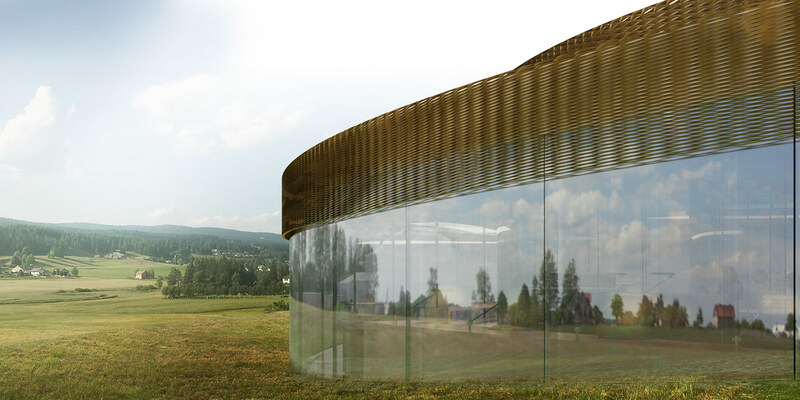 The Audemars Piguet museum is just one of the high profile projects BIG is working on. Others include Two World Trade Center in New York City, Google’s sci-fi campus in Mountain View, and Lego House in Denmark. 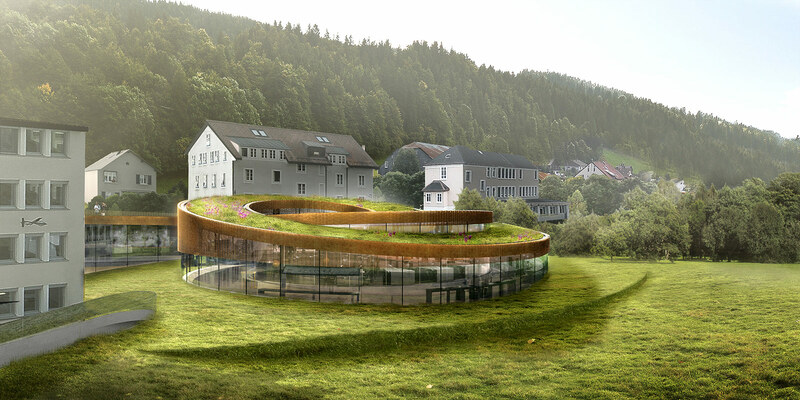 But the museum will not be the only addition to the Audemars Piguet compound. Closed since early 2016, the quaint Hotel des Horlogers will be razed and replaced with a similarly stylish glass building designed by BIG with sloping buildings and long glass facades. 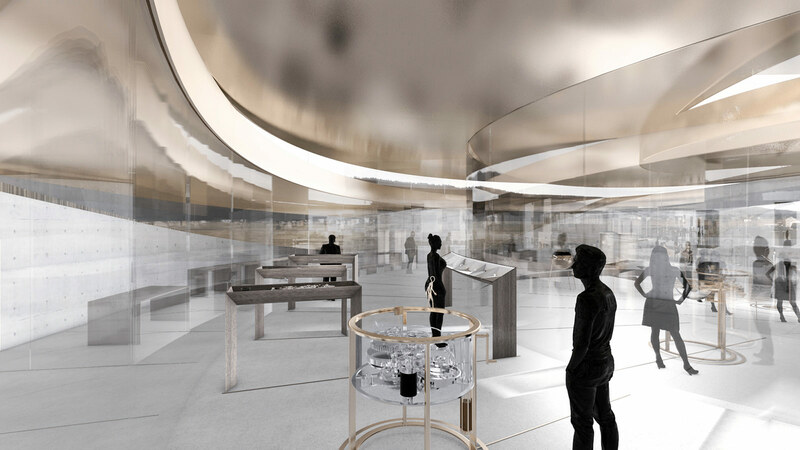 Owned by Audemars Piguet and separated from its factory by a carpark, the four star Hotel des Horlogers – or “watchmaker’s hotel” – will grow from 27 rooms to 65 and become a luxury hotel worthy of the visitors who make the pilgrimage to see expensive watches being produced. Both the museum and hotel are slated to open in 2019.